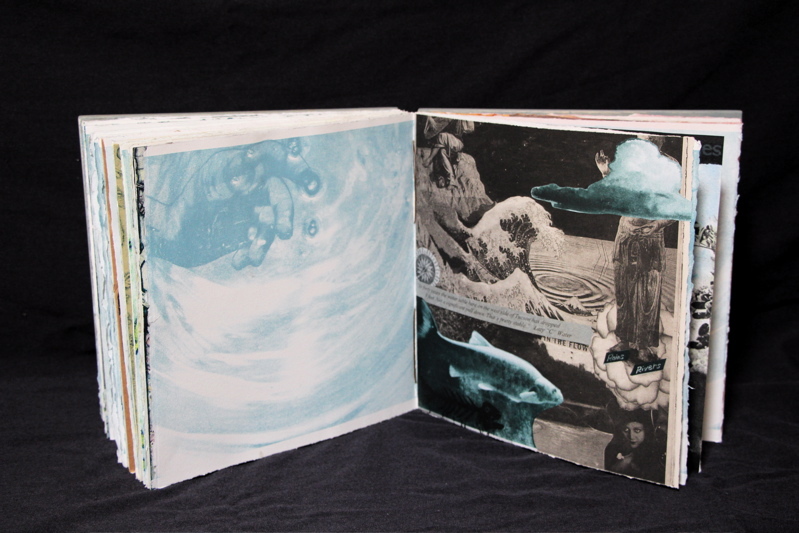 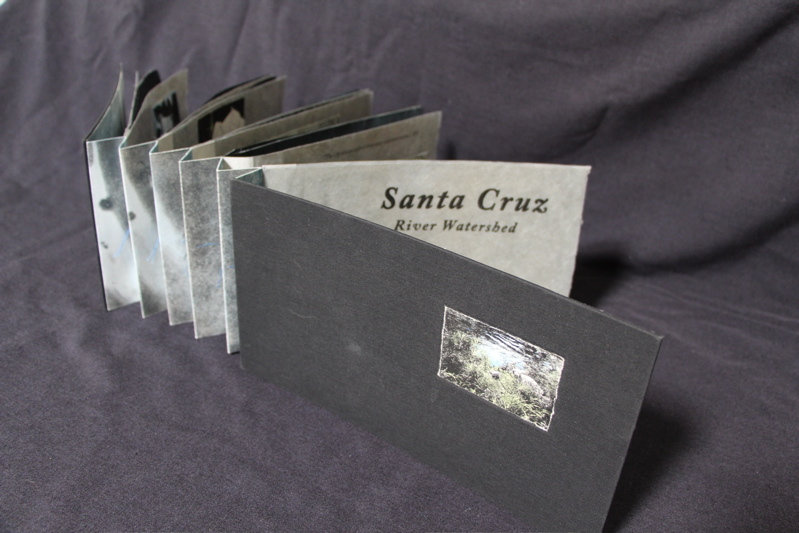 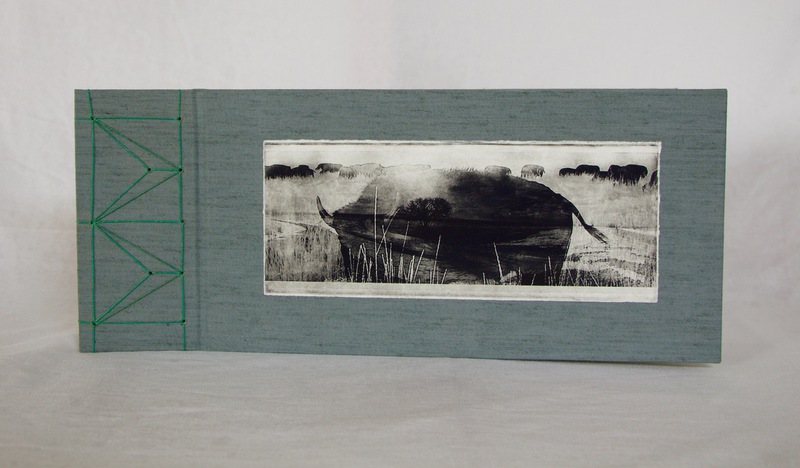 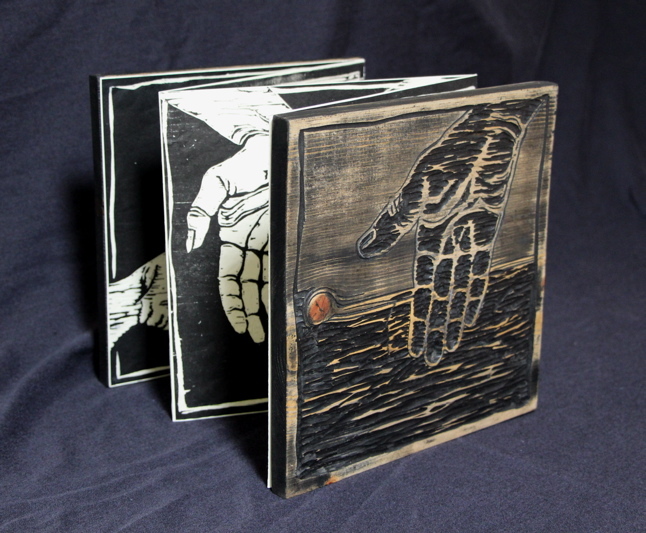 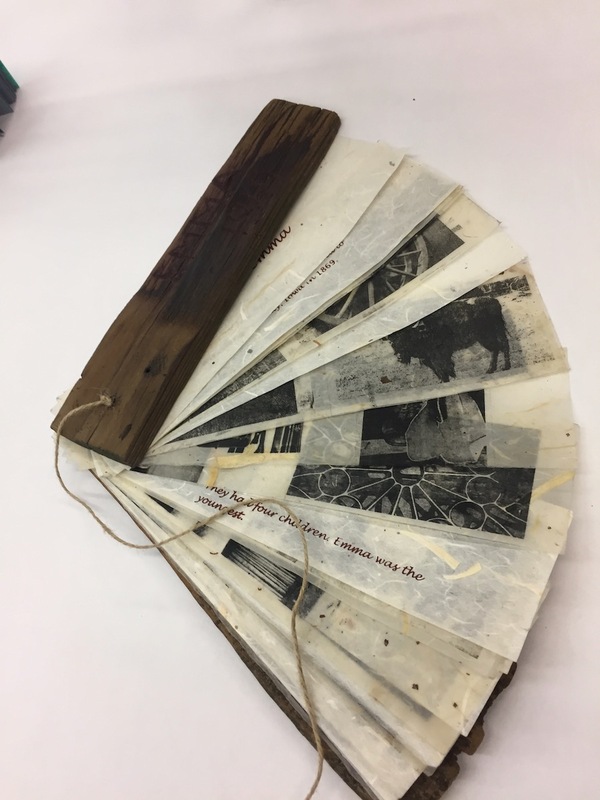 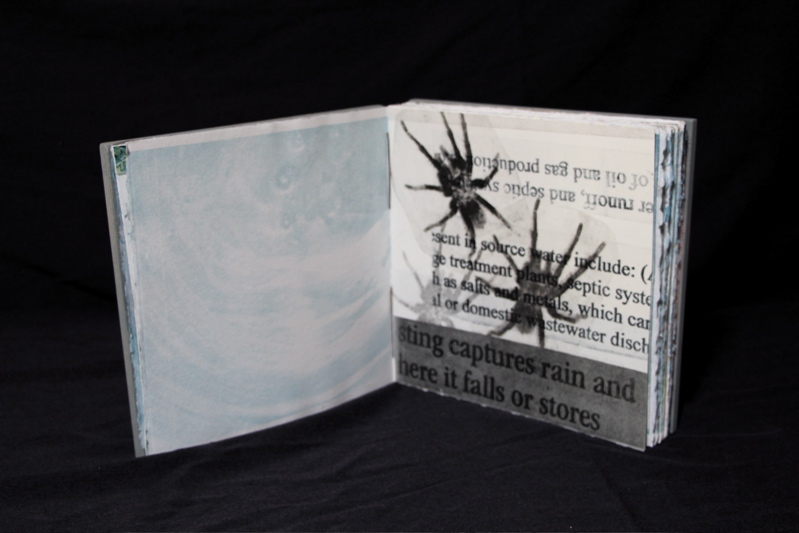 Artist’s Books are short spaces in time that can move one through or towards an idea. 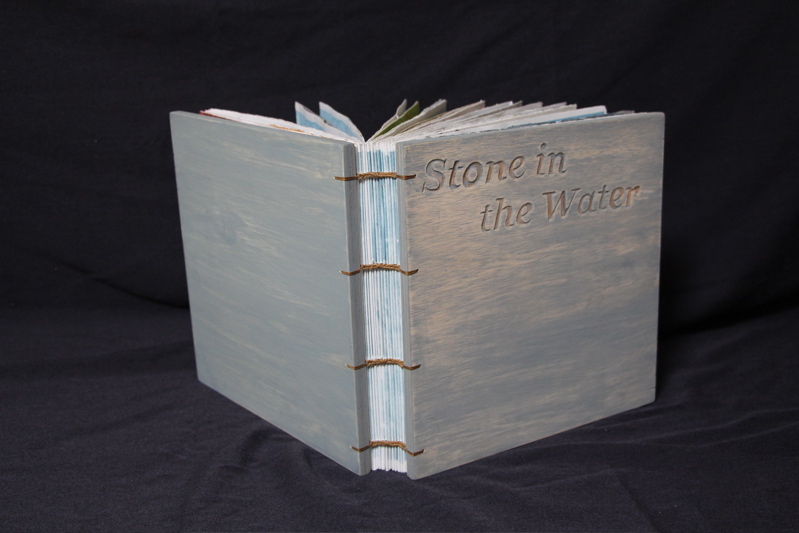 From my experiences with breast cancer, the personal transformations and healing connections, my thoughts about expression/communication through hand gesture and our Sonoran Desert’s limited water supple, artists’ books have been a wonderful creative outlet for me. 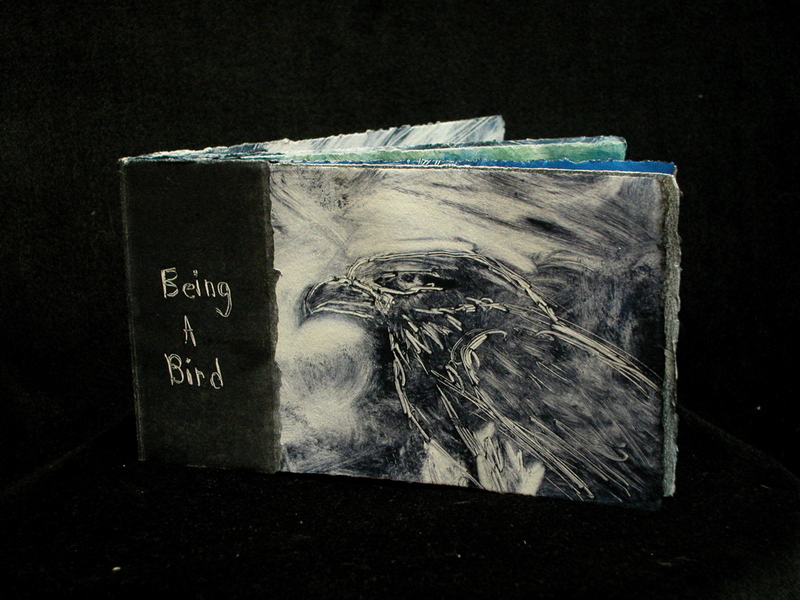 Things unspoken can be whispered or shouted with words and images within the form of a book.